Fitness Friday - Sworkit Announcement! So the past couple weeks I have taken Fridays off, however now we are back on track, yay! Throughout this Summer I have been fortunate enough to have teamed up with Sworkit, my all time favorite workout app. If you haven't read my posts about them you can find all HERE! Anyway, by working with them I have created, what is in my opinion, an awesome relationship with their Community Manager. I can't say enough great things about the app along with the entire company! A couple weeks ago I was asked to be the Lead Ambassador for Sworkit and I immediately said "YES!" I was ready to jump in head first and work even closer with this company! ... Pretty awesome, am I right?!? I can't wait to share with you all the things that we are going to be working on here in the future and I am just so excited and honored to have been offered this incredible opportunity! 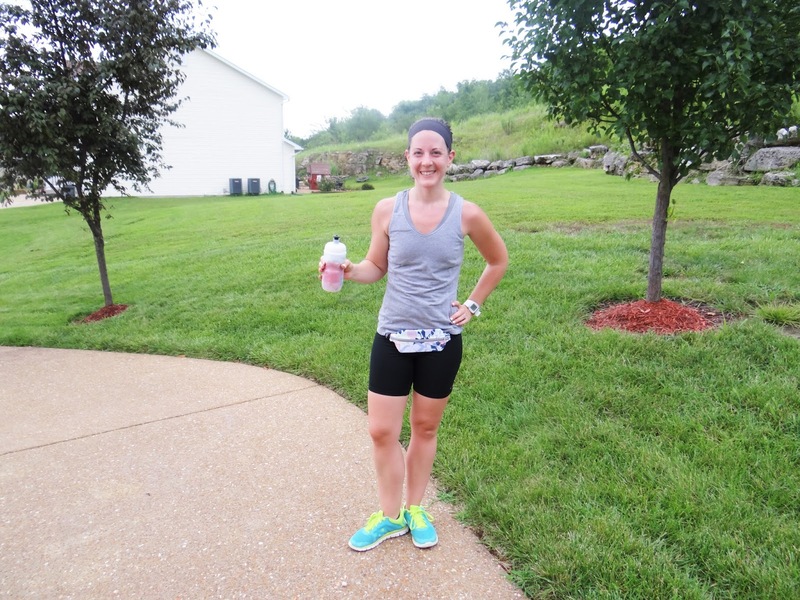 I couldn't wait any longer to share this exciting news with you all and I hope that you'll be stopping by frequently to check out what Sworkit and all of us Ambassadors will be doing together! I hope you all have a fantastic weekend and check back next week for more! 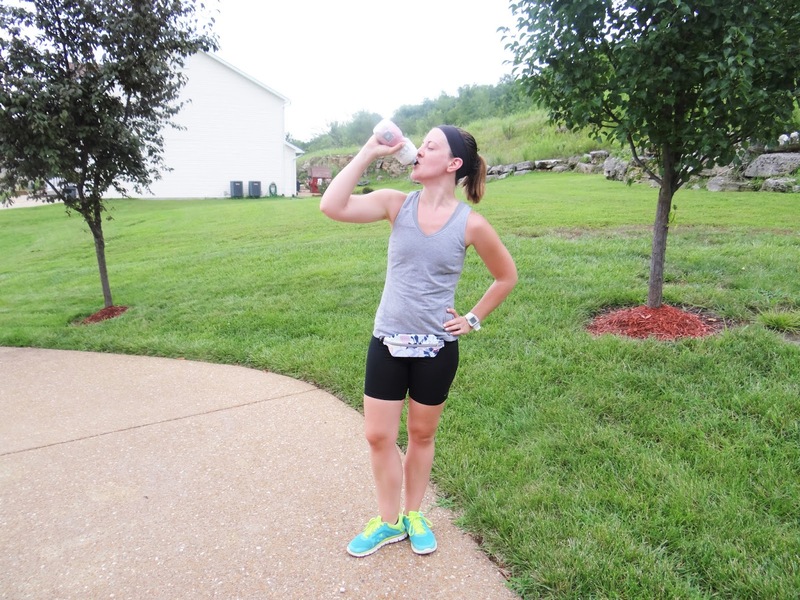 A while back I did a post about my favorite running accessories. You can go read it HERE. In that post I fawned over one of my favorite's, the SPIbelt, which wasn't even mine but my Mom's. I had grown very attached to this accessory to the point that I was going to be very sad to give it back. 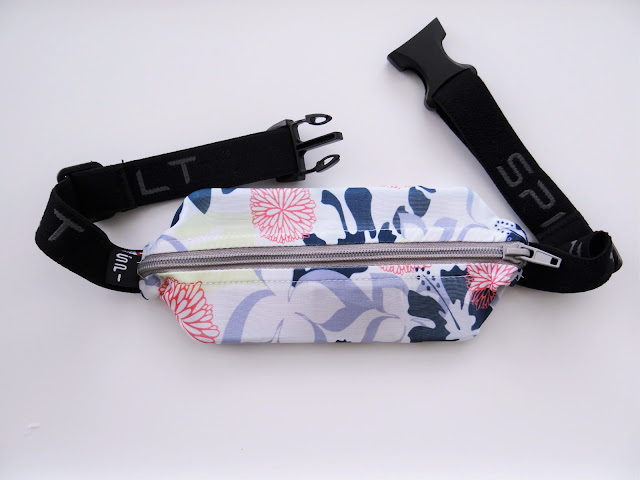 Well smash cut to a few weeks and some conversations later, I received my very own, LARGE POCKET Limited Edition SPIbelt in the mail! Seriously, I was beyond thrilled! My ridiculously large iPhone fit just fine in my Mom's standard sized belt, however with the Large Pocket belt there was so much room to spare! The beauty about these belts is that once you buckle it on you forget that it's there! When I come home from my runs I take my phone out to check my times, before I know it I'm starting my daily activities and quite a bit of time later I realize it's still on. These belts are like magic, they fit everything you can imagine all while feeling like they're not even there! Plus they don't ride up as you run, where you place them they stick the whole entire run! 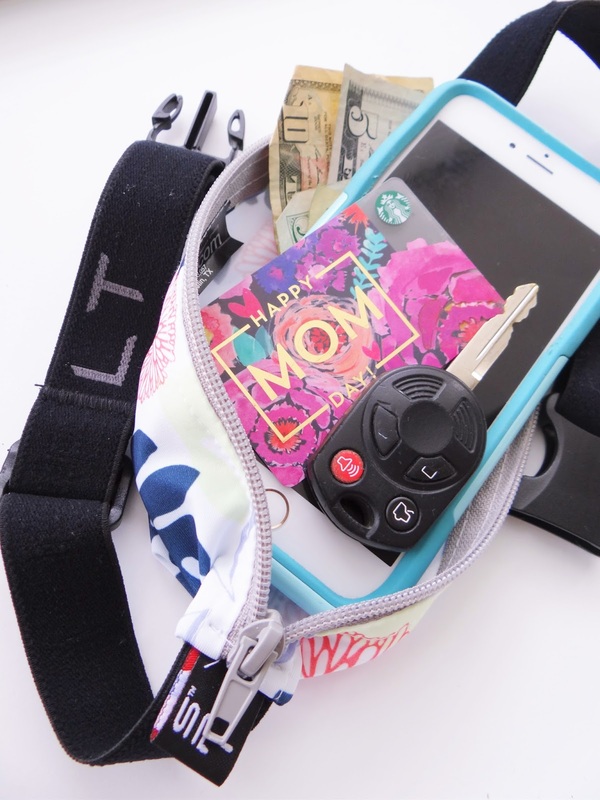 It's so important to keep essentials with you while you run, phones, keys, ID's and even some cash just in case, for me I won't ever choose another product over the SPIbelt and I highly encourage everyone out there to do the same! 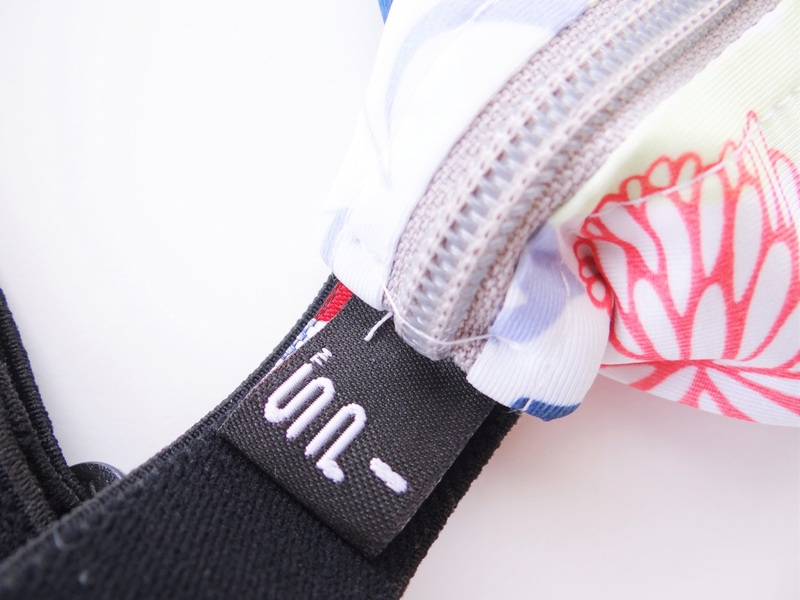 Whether you're a runner, hiker, biker or anything in between, these belts are definitely the superior choice! 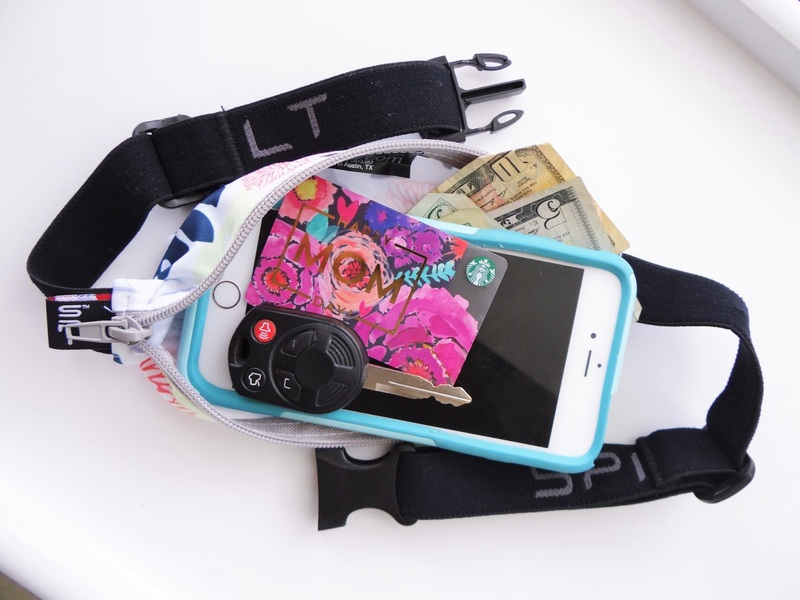 I would love to see pictures of you using your SPIbelt, be sure to use the hashtag #SPIbeltStyle on Instagram and they may even feature your picture on their account!! Happy Monday, all! This past weekend was both incredibly busy and fun all at the same time! I honestly can't remember a weekend where we went at that pace. Needless to say I need me some Sworkit workouts this week to help bounce back! Today's workout is all Squat centered! I don't know about you but I love doing squat workouts, yeah I'm probably the only crazy one out there but I'm okay with that. I will absolutely miss the boys like crazy, but it has been a long time since we've gotten to get away like this... Our last vacation was pre-children all together three years ago! 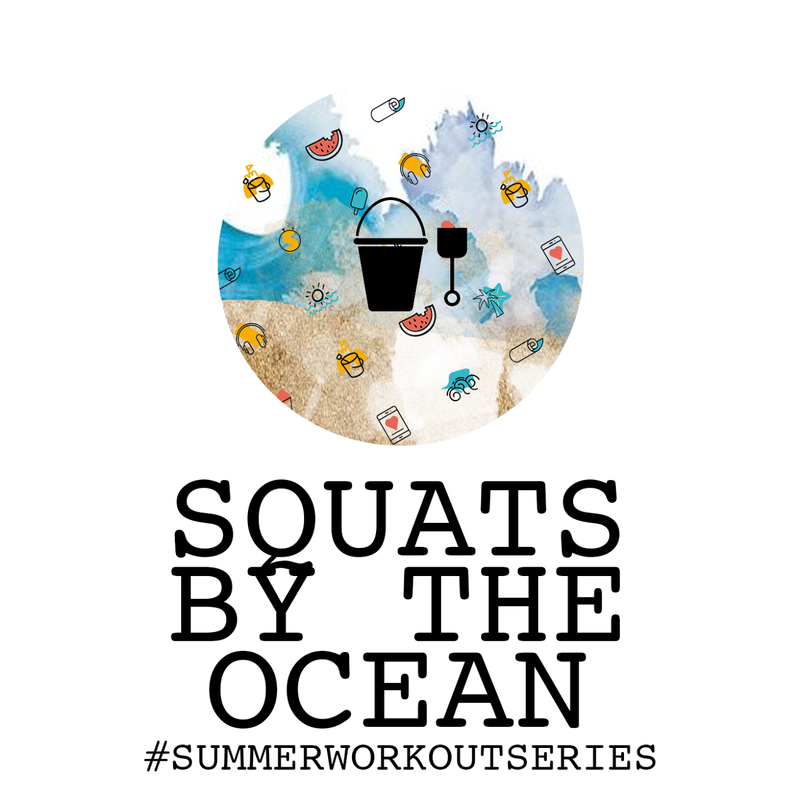 So join me this week and get your squats on! 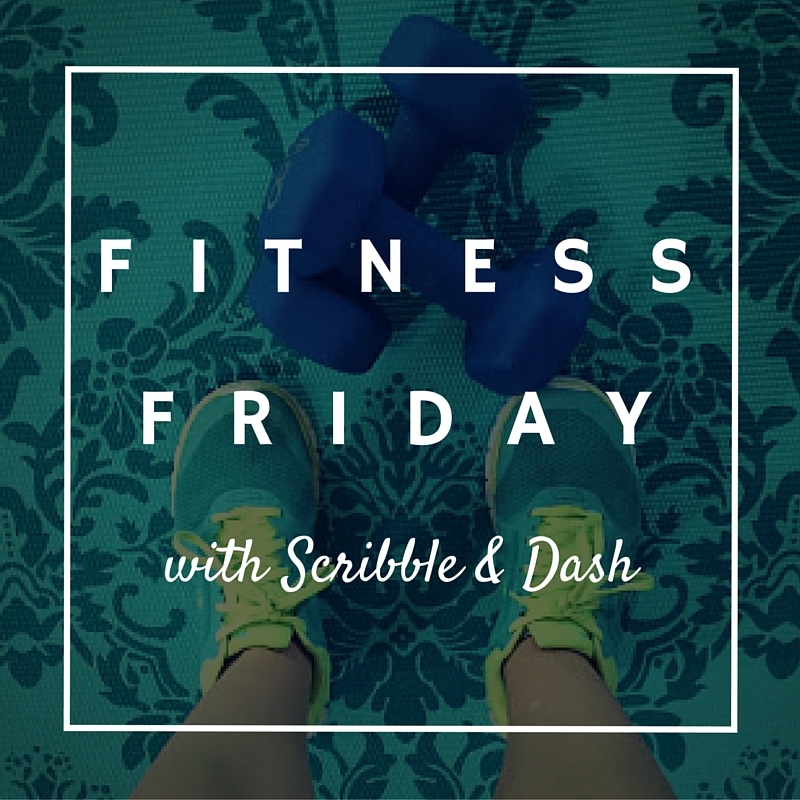 Whether you're planning a trip to the beach, live by one or just want to get yourself into shape before the cool Fall weather hits (and motivation starts becoming harder and harder to find)... Download this awesome CUSTOM WORKOUT to your app and get started today!! !